We consult with our clients and work with them on all phases of brand development, identity development, logos, graphics, marketing material for offline printing and online sharing, but primarily focus on various aspects of online visibility on Search Engines as well as Social Media and Email Marketing. From managing their pay per click (PPC) campaigns, Facebook Ads, Instagram Ads, Amazon Listings to Affiliate Marketing and Search Engine Optimization. There are various stages of internet marketing, depending on where in the game you decide to hire a professional company to come in. The core of any internet marketing strategy is testing. Once you have a business plan and want to test it out, you need to focus on your conversion rates. 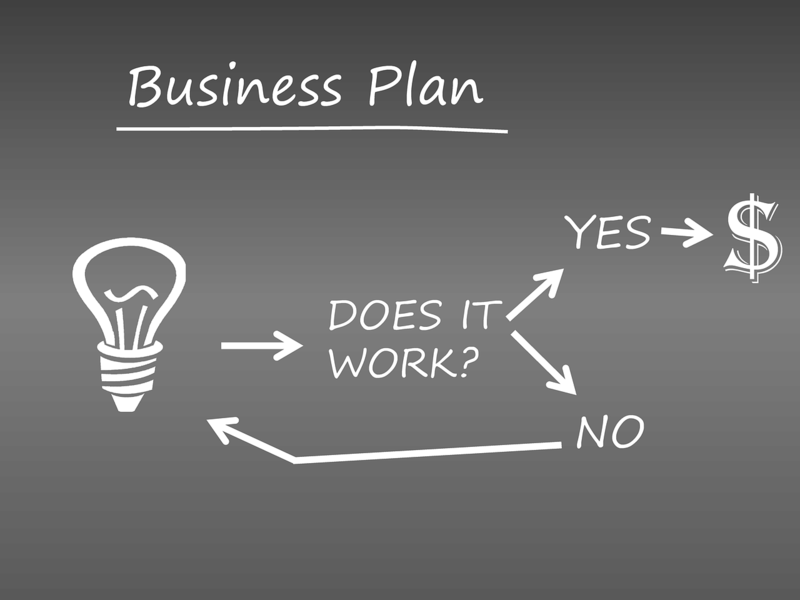 We help you create a new business plan, or work with you on your existing business plans and help setup simple to complex testings to maximize your conversions. Our strategies are a little too simple, some say, but very effective once the revenue starts flowing in. We know one thing for sure, if your landing pages (or sales funnel, or sales page) is not converting well, it doesn't matter what strategies you apply for getting more traffic, it's going to be difficult to change things from the outside. So we setup a few simple A-B Split Tests by let's say making two variations of your sales page and send equal amount of traffic to that page. Once we find a page that converts better than the other, we can use taguchi method for split testing various elements of that page to get better conversion rates. Once we are satisfied that we are getting a decent conversion rate, we allow more traffic to come to the site and now split test adgroups, campaigns, demographics, ad formats, and other variables on search engine campaigns, social media ads, email campaigns and even social media posts, contests, polls, etc. We do not have "one package of internet marketing" that serves all, so we can not tell you what it costs and how much time it takes, but depending on your current phase, we can discuss and suggest various approaches and see what works better for you and what route we can take. We encourage you to think of internet marketing as a service and not a product, and internet marketing companies as partners and not vendors. Schedule a call or send us a message to discuss your internet marketing requirements.